While the Egyptians were busy raising the pyramids of Giza oceans away, the ancient pre-Inca civilization of Norte Chico was putting the finishing touches on their Sacred City of Caral. In fact, Caral predates the Egyptian pyramids by around 100 years and the Inca’s by 4,000 years. 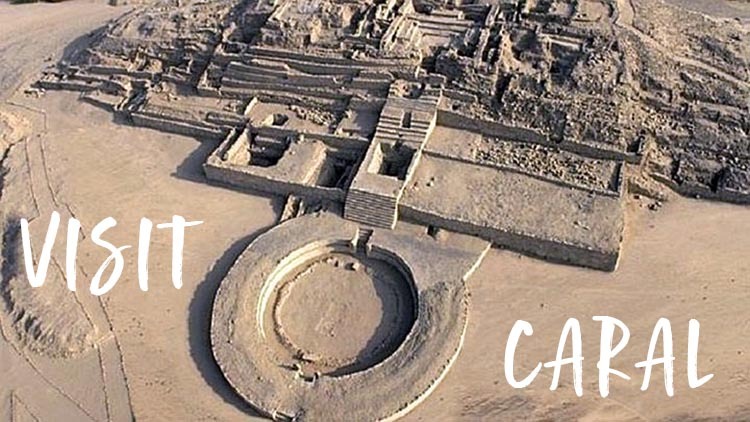 As a result, the city of Caral, situated on a dry desert plane overlooking the lush Supe River Valley 200 kilometers north of Lima, is considered to be the cradle of civilization in the western world. Still not entirely intrigued? Here are five reasons why you should visit Caral during your tour of Peru. 1. Visit Caral and you’ll have visited the second oldest ruin in the world built by the first civilization to exist in the Americas. 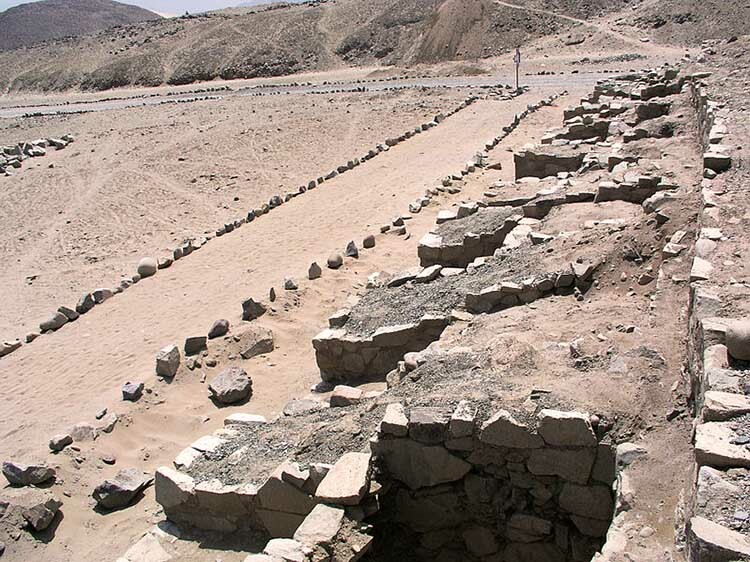 For a 5,000-year-old ruin, Caral is looking pretty good. The site’s sunken circular courts, earthen platforms, and stone pyramids stand tall in the desert landscape, allowing you to wander through the America’s original temple complexes and ceremonial rooms, as well as the residences of the Norte Chico elite. Imagine it. The very grounds you walk were shaped by a civilization that developed almost simultaneously with those of Mesopotamia and Egypt around 1000 B.C. 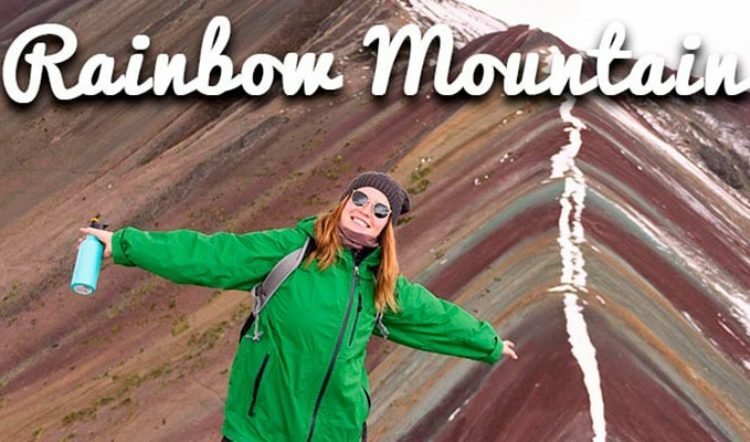 It’s no wonder the site was declared a UNESCO World Heritage Site in 2009. 2. You’ll find a number of interesting and influential artifacts at Caral. Find and learn about artifacts that range from the quipu, a knotted textile used to keep records and to communicate information, to musical instruments crafted from the bones of the ancestor’s of Peru’s beloved llama, alpaca, and deer populations. Caral’s on-site interpretation center houses several of these artifacts while the rest can be found in some of Lima’s archaeology museums including the storerooms and displays of the Larco Museum. If you are curious as to why you don’t see any ceramics amidst the displays, it’s due to the fact that the Caral civilization predates even the ceramic era. 3. You’ll discover how one of the America’s most peaceful ancient societies lived. Unlike at other ancient archaeological sites across Peru, archaeologists found no traces of warfare or violence during the excavations of Caral. 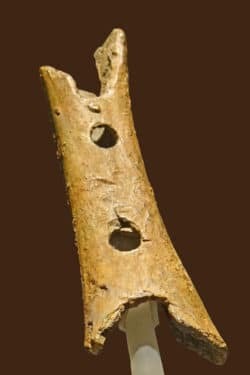 Instead of weapons, mutilated bodies, and fortifications, they found flutes, astral instruments, and evidence suggesting that men and women were treated as equals – a culture far ahead of their time, are we right? 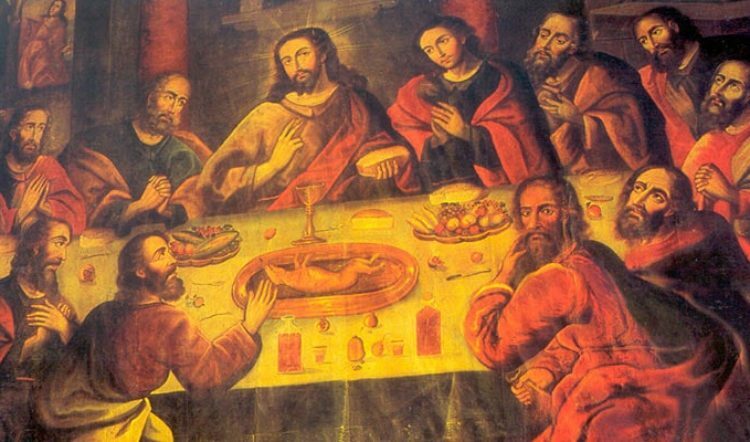 The Norte Chico culture was a unique and incredible culture that went on to influence the structure and beliefs of nearly every great Andean civilization that followed. 4. You can visit Caral in a day. 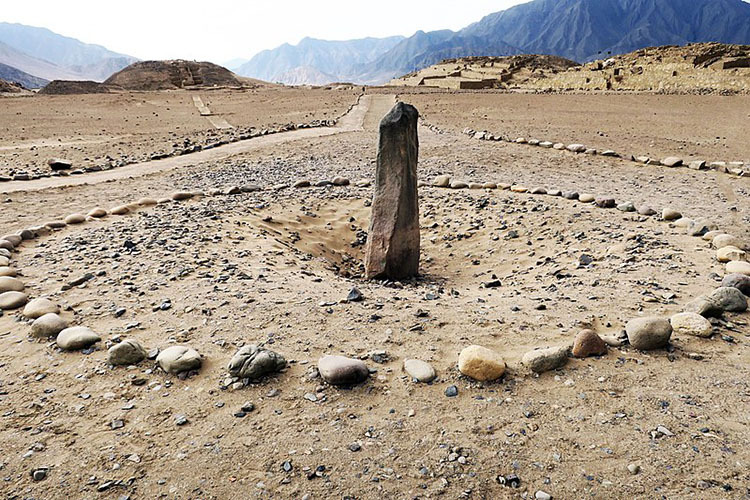 Caral is located close enough to Lima that it’s possible to visit the site in just one day. 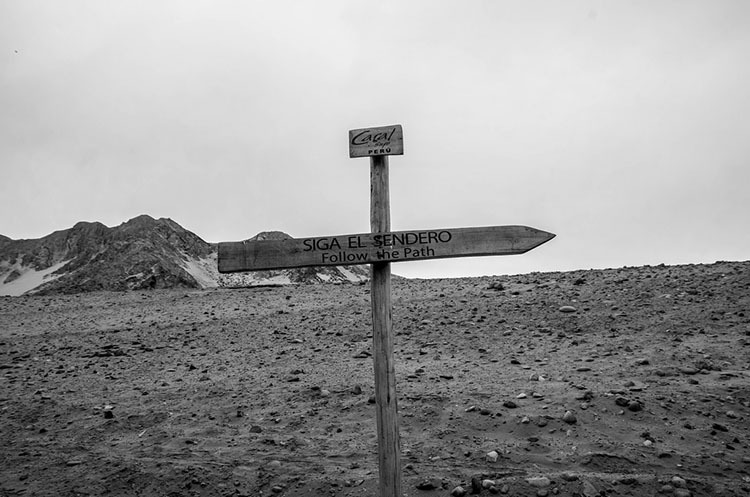 Most private tours embark on the three-hour drive at around 7am and return by 7pm, meaning you can squeeze in just one more meal at one of Lima’s renowned restaurants. 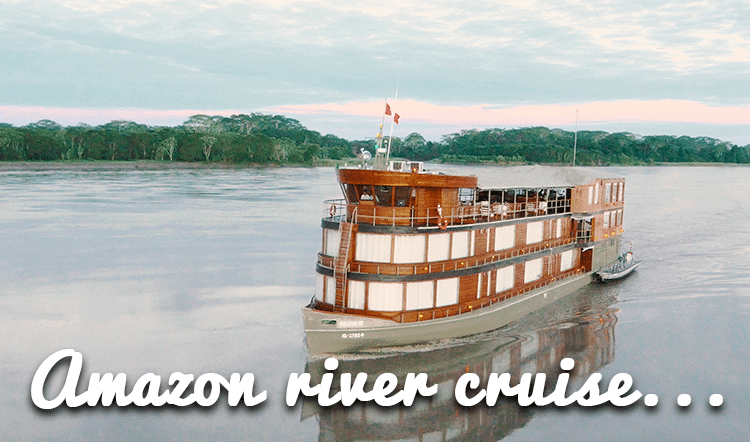 The drive itself is scenic, giving you a taste of the flora and fauna north of Lima, including its agriculture, elaborate irrigation canals, and desert landscapes. 5. Caral remains an off-the-beaten-path travel experience in Peru. If visiting ancient archaeological sites away from the crowds is high on your list of Peru travel priorities, then Caral delivers and then some. Though few travelers tend to make the journey to it, the infrastructure is there for those who do. Plaques in Spanish and English dot the site, complementing the historical anecdotes shared by your private tour guide. 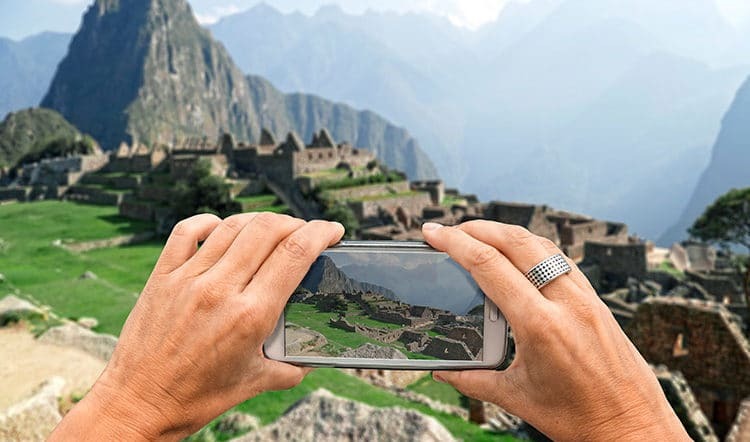 For being a remnant of the oldest civilization in the Americas, it’s a wonder that you can still visit Caraland have the site practically to yourself! Have we convinced you to visit Caral during your vacation in Peru? We sure hope so!